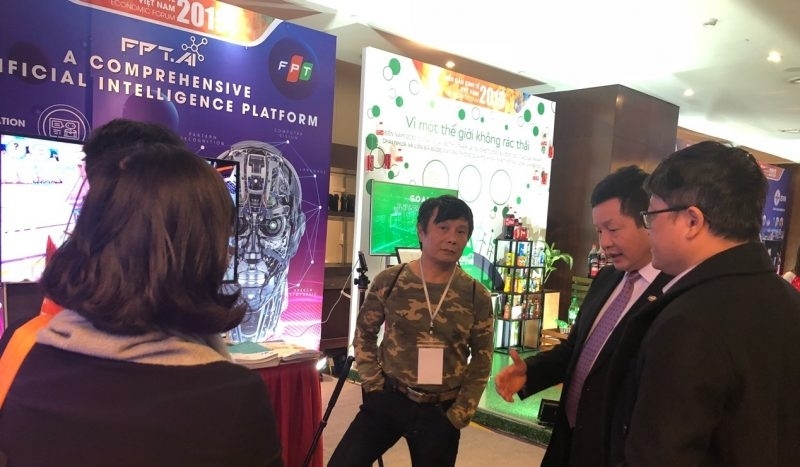 Deputy Minister of Science and Technology Bui The Duy said such a strategy needs to define Vietnam’s targets and measures to realise those targets, based on an accurate assessment of the size of the domestic AI market. He noted that there has not yet been any official survey on the size of the AI market in Vietnam, and available reports on the world and regional AI markets contain no information on the country. At the same time, AI has not been included in the investment lists of many Vietnamese companies, and if it did, the investment is insignificant. According to the Deputy Minister, this means the AI market in Vietnam is small and businesses’ commitment to the market is not obvious. However, this is also an opportunity for those who want to engage in this field. Deputy Minister Duy said in such a situation, the State, with both roles as the largest consumer and the leader of the economy, should become the strategic investor in core AI elements. The first task is to build the national AI strategy and policies to stimulate this market. Participants at the workshop shared experience in starting business in the field of AI and in how to ride the wave of AI, grasp opportunities and deal with challenges in building the foundation for technology sharing. The Vietnam Economic Forum 2019 is jointly organized by the Government and the Party Central Committee’s Economic Commission on January 16 and 17 in Hanoi.